Write the book in Word or your preferred word processor and save it as a doc as other formats are less than optimal. Use basic formatting but leave out anything like bulleted lists etc. Once you have written it out and finished, save it as a filtered web page. Click “Add a Cover Image” and browse your files to locate the book cover. Select your book cover and click “Update” to save your cover. Select “Build” from the Menu. Once complete, the message “Build Finished” will appear. 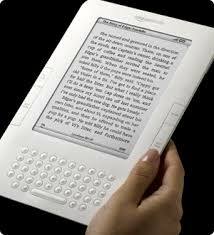 Using Kindle Previewer, go through your book and look for mistakes and issues. Correct anything you find in your original word document and follow the above process again. Once you are happy with your book, you can upload the prc file to Amazon. During this proces, specify the price and other royalty related information and then click Publish. You have now published your very own book. 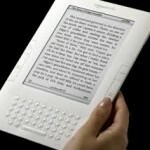 ← Which Kindle E-Reader Should You Buy?